Known as the “Workhorse” with its no-nonsense attitude, the Isuzu KB bakkie has become a house-hold name in the bakkie segment. It has proven itself to be not just reliable but tough as well. We review the Isuzu KB250 series at Williams Hunt Roodepoort. 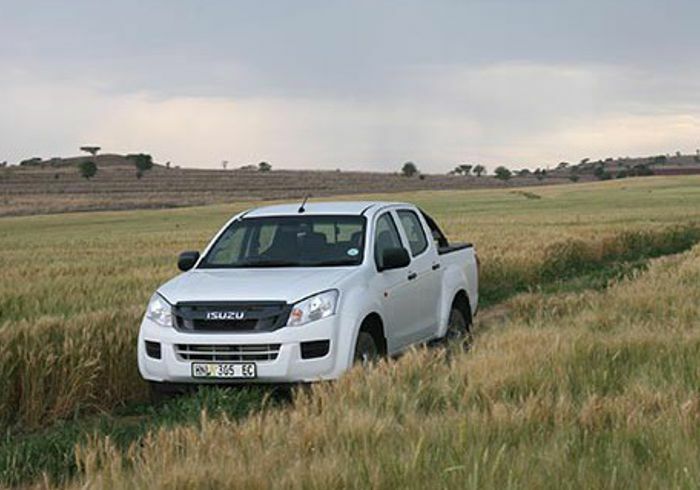 The KB250 series has all the key Isuzu traits that South Africa has come to love. The KB-series includes the three workhorse models, the 250 Base Single Cab (LEED) and 250 Fleetside single cab (LEED) and the 250 Fleetside single cab (HO). They are equipped with a Direct Injection 4 Cylinder 2.5 Diesel engine, which produces 58kW and 176Nm and has an impressive combined fuel consumption figure of 7.9 litres/100 km, for those who want to keep running costs low. The KB250 HO Fleetside bakkie comes equipped with Anti-lock Brakes (ABS), Electronic Brake-force Distribution, Brake Assist System, Electronic Stability Control (ESC) with traction control, Hill Start Assist (HSA), Hill Descent Control (HDC), Driver and front passenger airbags and Park Distance Control (PDC), unlike its sister models – LEED Base and LEED Fleetside, which have standard safety features. Contact Williams Hunt Roodepoort on 011 279 5600 for more information about the Isuzu KB-series or to book a test drive.